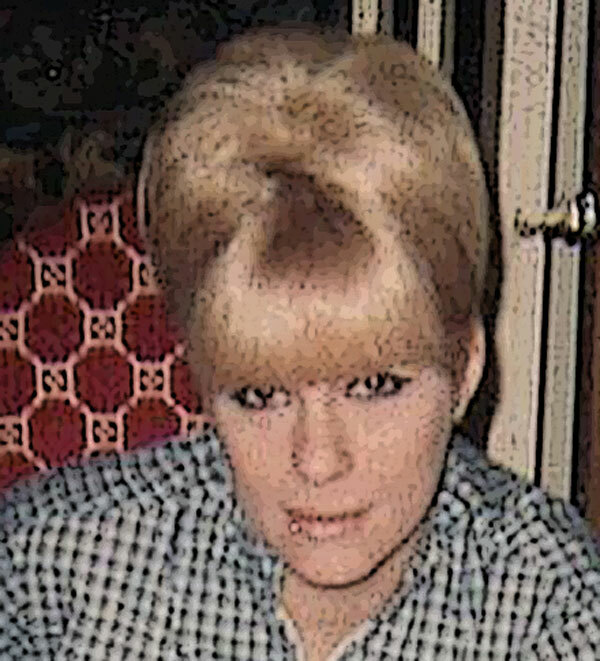 The track I bring you today comes from one of the most interesting albums of the late 60s. 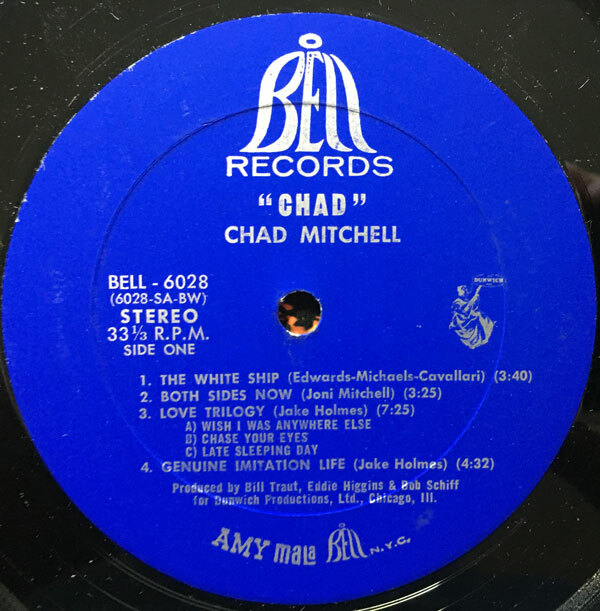 Chad Mitchell’s post-Trio recording career – two albums for Warner Brothers and one for Bell/Dunwich – is a great case of artistic success existing in a vacuum. Coming from the commercial folk scene, Mitchell took his big tenor voice and reinvented himself as a folk rocker/troubadour, mainly as an interpreter of other people’s material. His second album, an interesting experiment with Mitchell under the guidance of Bob Dorough and Stu Scharf should be sought out by fans of interesting 60s pop. Today’s selection hails from his third album, 1968’s ‘Chad’. 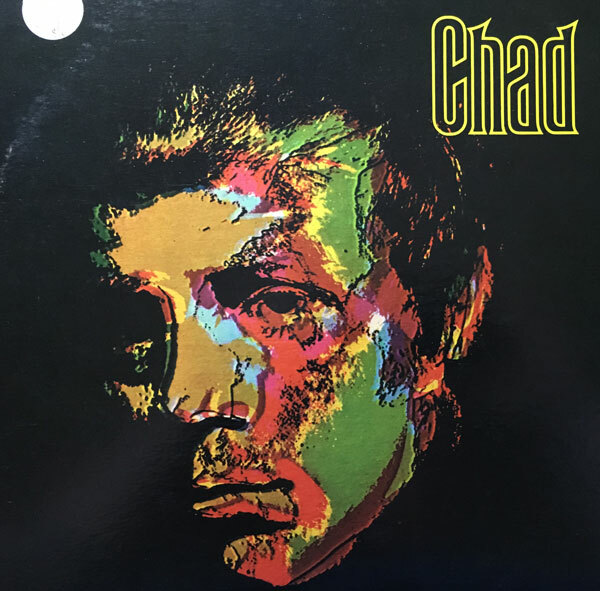 Recorded in Chicago by the Dunwich Records crew (Bill Traut and Eddie Higgins), ‘Chad’ is a fantastic collection of moody, baroque pop, almost in a Scott Walker vein, with Mitchell performing tunes by The Youngbloods, HP Lovecraft, the Association and Tim Buckley. Most interestingly, Mitchell recorded four tunes written by Jake Holmes. 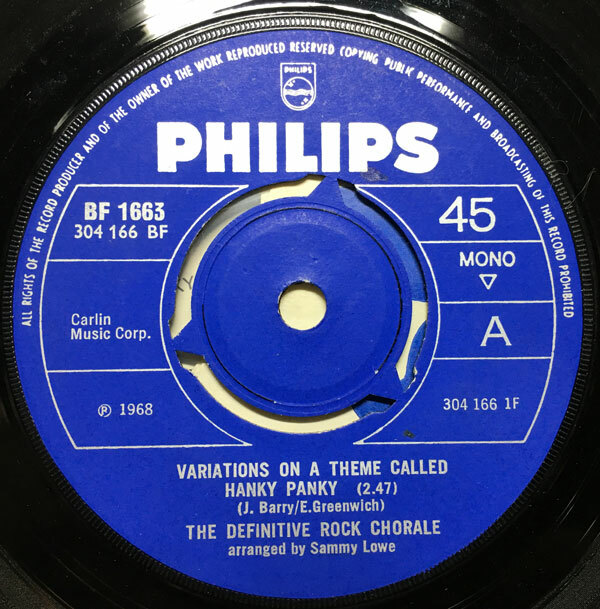 Holmes is remembered mostly these days for having written and recorded the original version of ‘Dazed and Confused’, but in the late 60s he was a prolific composer and was working with the likes of the Four Seasons (in their brief progressive period) and Frank Sinatra (in his). The tune I bring you today first appeared on Holmes’ first Tower LP ‘The Above Ground Sound of Jake Holmes’ released in 1967. ‘Genuine Imitation Life’ – also recorded by the Four Seasons, in a much different version on their ‘Genuine Imitation Life Gazette’ concept album – is a slow burner, starting out quietly, then building to a melodramatic finish. I think Mitchell’s version is beautiful, bringing life to the dark, somewhat melancholy melody. I have played Mitchell’s version on my radio show, and some of the listeners found his delivery overwrought, but it’s right up my alley . The rest of the album is cool, and while it remains obscure, you can probably pick up a copy for yourself for less than ten bucks. I hope you dig the music, and I’ll see you all next week.